I received in my email box this week a monthly newsletter from the ICPA, International Chiropractic Pediatric Association. This association works hard to educate the public about what is chiropractic care and how it can directly benefit your health, focusing primarily on chiropractic in the pregnant and pediatric population. 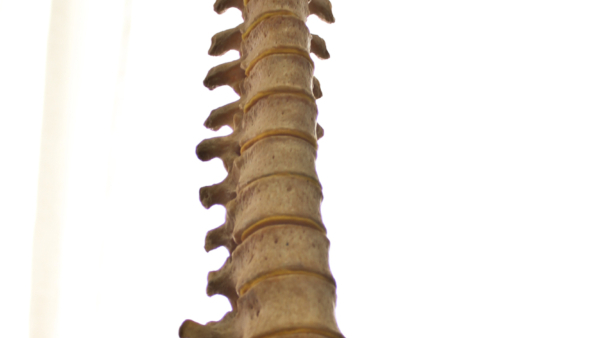 “A Chiropractor’s goal is to check your spine for vertebral subluxations, which are misaligned spinal bones that are causing interference to the proper function of your nerve system. My favourite part of the article is how the author summarized UNDERSTANDING CHIROPRACTIC by asking 4 questions. Do you understand that your brain and nerve system’s responsibility is to control and coordinate all of your bodily functions? If you do, then you are in agreement with every physiology textbook that has been published. Do you understand that your brain sends out information, in the way of chemicals and brain waves or messages, over the nerve system to control and coordinate every physiological function you perform? Again, if you do then you are in agreement with every medical textbook ever written on the subject. Do you ‘believe’ that a disruption of the information over the nerve system causes a state of imbalance and threatens your health? If so, you are in agreement with anyone who has ever studied the Central Nerve System. Do you ‘believe’ that removing any obstruction to nerve function would improve your health and your brain’s ability to control and coordinate all of your bodily functions? If you do then you agree with all the published research on the topic. To summarize: The nervous system controls every single bodily function. When there is a disruption to the nervous system it causes a state of imbalance and threatens your HEALTH. Chiropractors exist to remove the obstruction to the nervous system so that the brain and body connection is restored and all body functions can continue to function OPTIMALLY and be HEALTHY. Doesn’t sound so bad right?? Sounds a lot like health to me. Call your Chiropractor today so you can get healthy! Please see for more information on the ICPA and to Discover Health. Reference: -Stamatis V. Tsamoutalidis, DC: Discover Chiropractic: “I Don’t Believe in Chiropractic” That’s OK, I’d Rather You Understand It. From ICPA monthly newsletter.